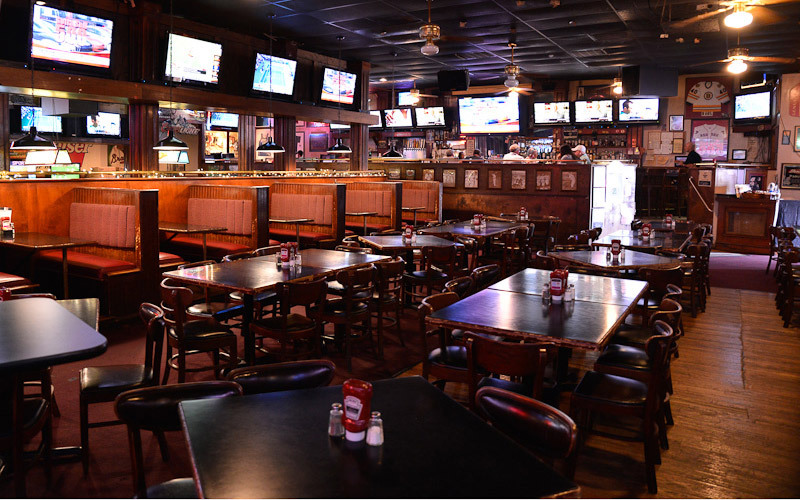 In 1978, former Atlanta Flames hockey player, Tim Ecclestone, opened his first restaurant, Timothy John's, in Sandy Springs. 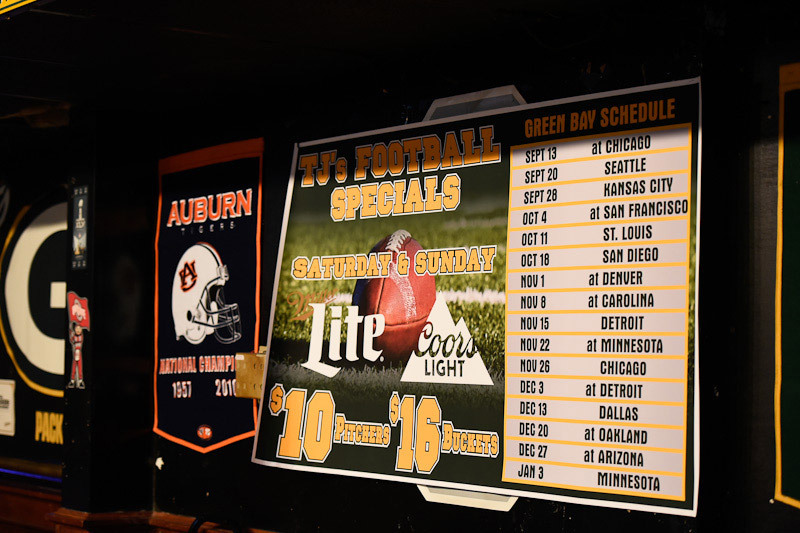 It soon became one of the hottest nightspots in Atlanta, with Sunday nights being legendary. 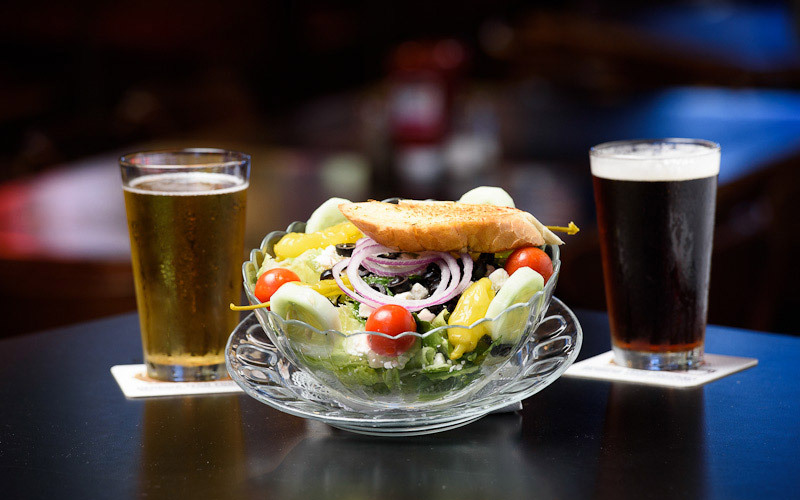 Ahead of its time as a neighborhood sports restaurant, local sports figures gathered nightly to enjoy a few cold beers. Evel Knievel even landed there a number of times. 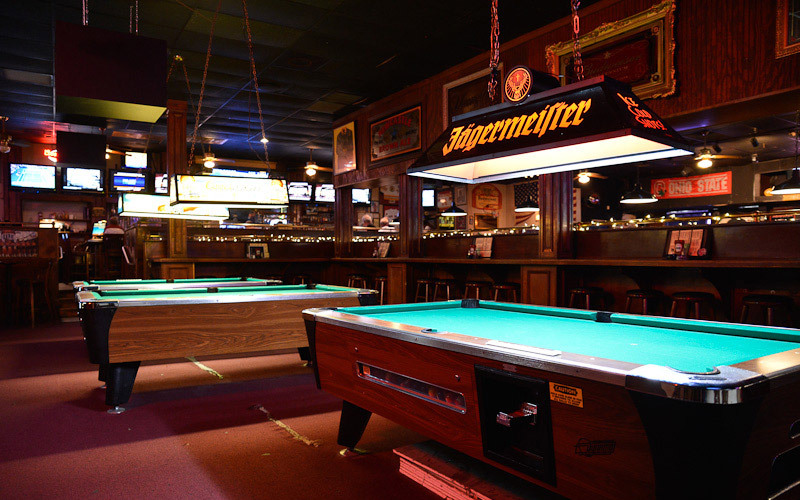 After ten years of fond memories, Tim closed the doors of Timothy John's, which was better known to the regulars as TJ's, and headed closer to home. 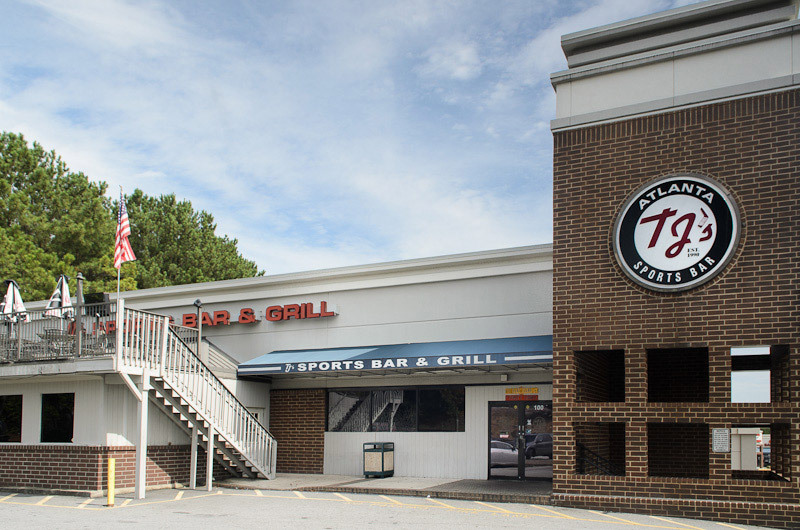 In May of 1990, continuing with the neighborhood sports theme, TJ's opened its doors to the North Fulton community. In a short time, it has become a landmark. 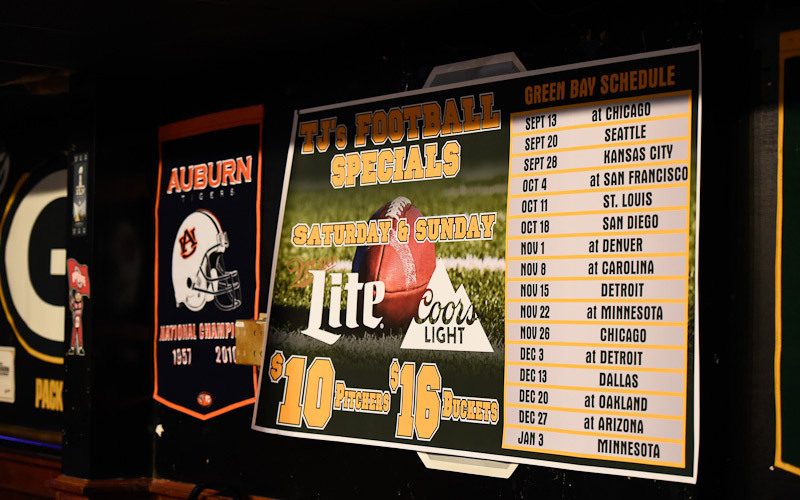 With 6 big screens and over 60 TVs, TJ's is the place to be for all sporting events.